If so, there is good news: There are many affordable ways to improve your smile! If you don’t quite have the budget for a full makeover, that’s okay. 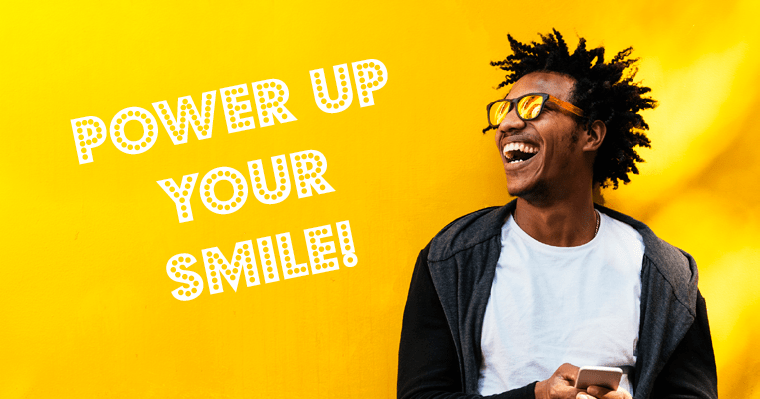 The following smile enhancement options available for parents and guardians at our next-door sister company, ProGrin Dental are inexpensive and can pack a powerful punch for a minimal cost. A beautiful smile doesn’t have to break the bank! As you can see, there are many affordable ways to improve your smile while we care for your kiddos’. 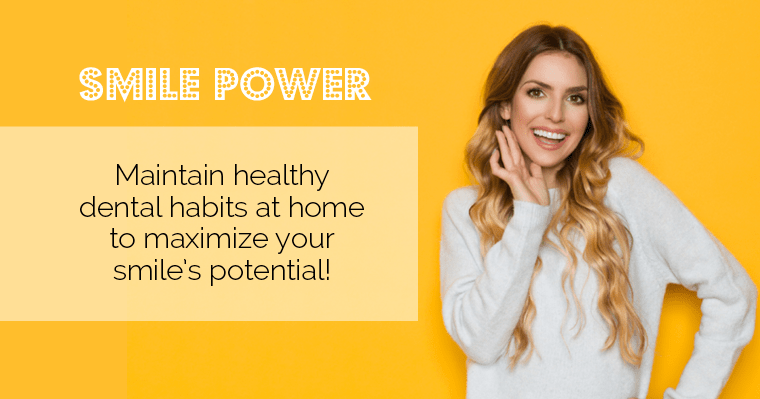 Maintain healthy dental habits at home and see your dental team for cleanings and check-ups regularly. Ask your dentist for personalized recommendations that fit your needs, goals, and budget.